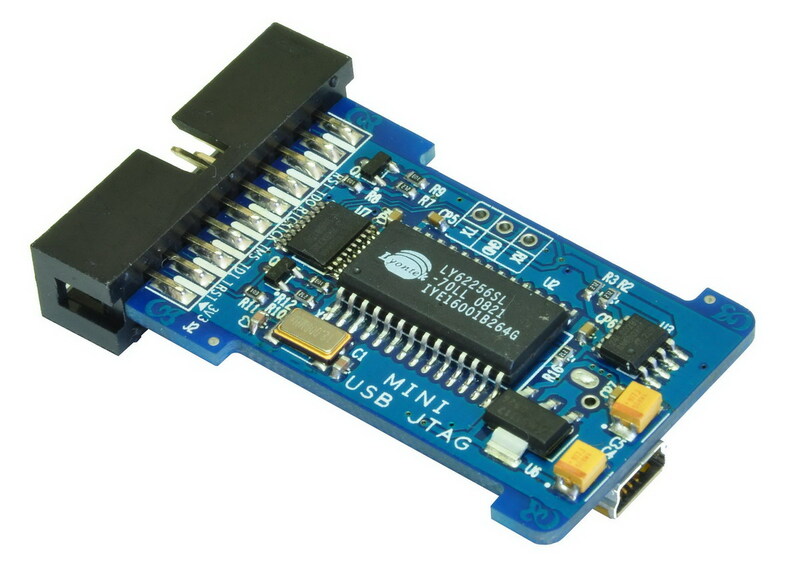 It is a high speed USB MINI JTAG ICE Programmer nd Debugger for ARM processors. You can easily download, and debug embedded applications on actual target hardware by using the Keil uVision3 IDE/Debugger software. 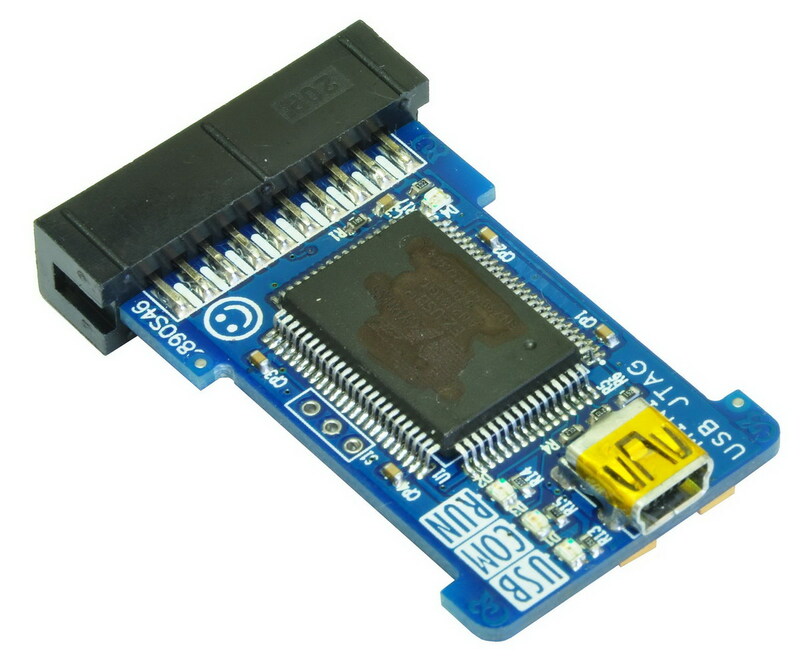 • Download programs to target board device. 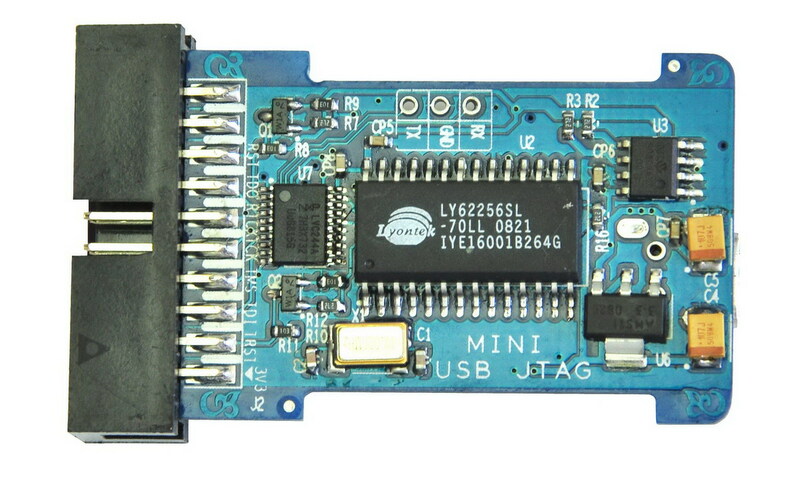 • Erase programs from target board device. 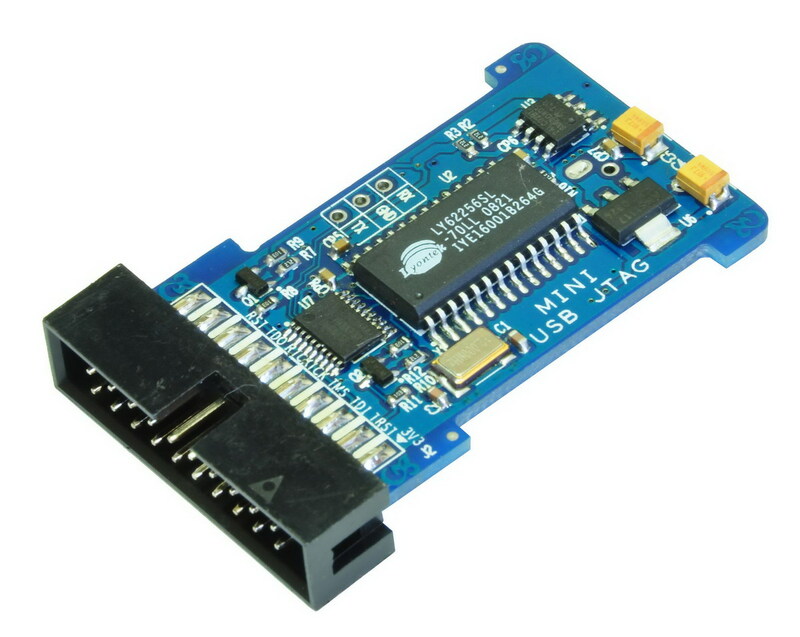 • Full Speed USB interface to Host PC, high programming speed. 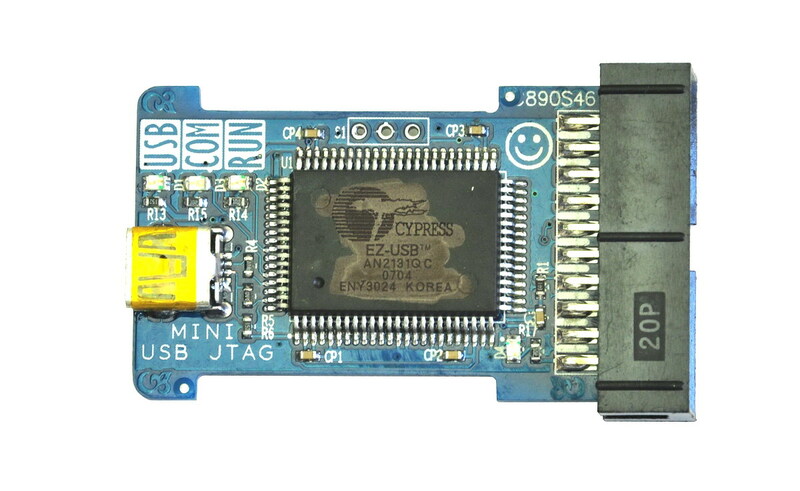 • Built-in 20-Pin JTAG connector for ARM targets. 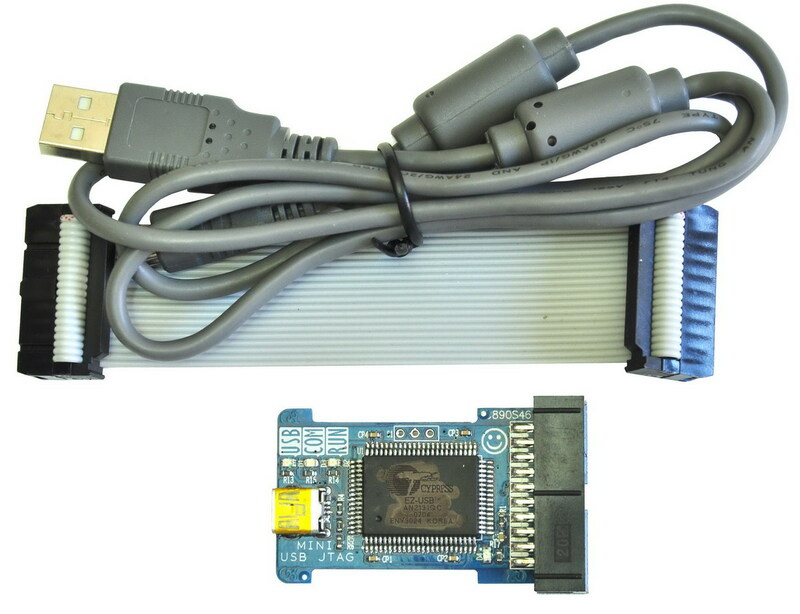 • USB bus powered, no external power supply is needed. 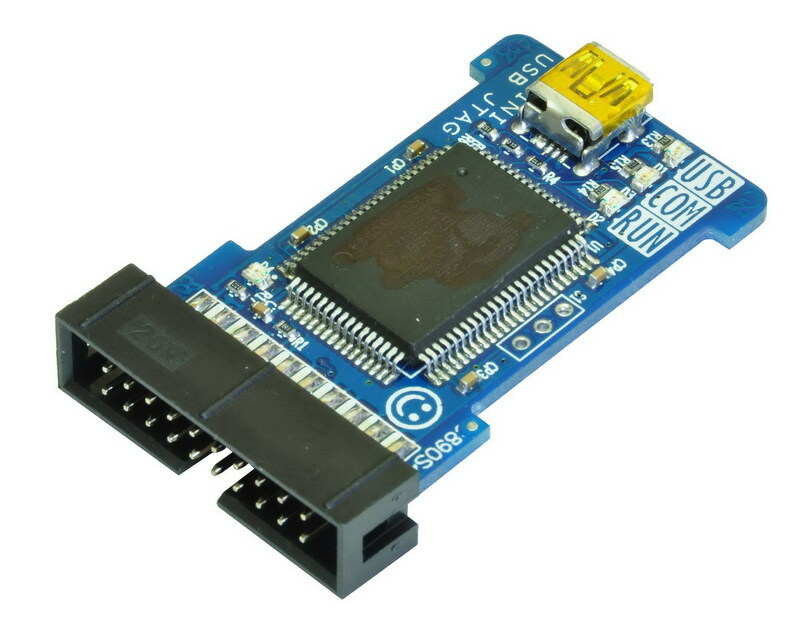 • Compatible with Ulink USB-JTAG Adapter. • Compact design with SMD Tech, more reliable.